As your family keeps growing in size it may be time to trade in your sedan or sports car for one of the more comfortable and efficient 2018 minivans. To some, this might look like the end of driving a car they enjoy. However, it does not need to be. There are quite a few excellent minivan choices that can make traveling with your loved ones a joy. Minivans were once all about the fundamentals: how many cup holders were available and how much cargo could you fit inside? Now, however, these 2018 minivans boast loads of high-tech comfort and security features and near-luxury creature comforts. But, not all new minivans are made equally. See also: Why Buy a Certified Pre-Owned Vehicle? Most new minivans have either standard or available high tech security gear like forward-collision avoidance with pedestrian detection, adaptive cruise control, blind spot monitoring, and lane departure warning. These features ensure the driver is aware of any possible unseen threats when driving precious cargo. Some 2018 minivans have been around for quite a while, while others are welcome newcomers. Regardless of what your requirements, the most recent crop of minivans for 2018 are available with features like power-sliding doors and rear lift-gates which could be remotely operated, making a parent’s life that much easier. You do not need to search for SUVs to find a terrific family vehicle. Read the subsequent review to find out about the 5 best 2018 minivans as well as the highlights of each. And if you find this content useful, please share and comment. With great fuel efficiency, fantastic safety rating and a top-notch in-car infotainment center, you can’t ask for much more from the 2018 Chrysler Pacifica. Pricing starts around $26,500 so it is quite affordable too. 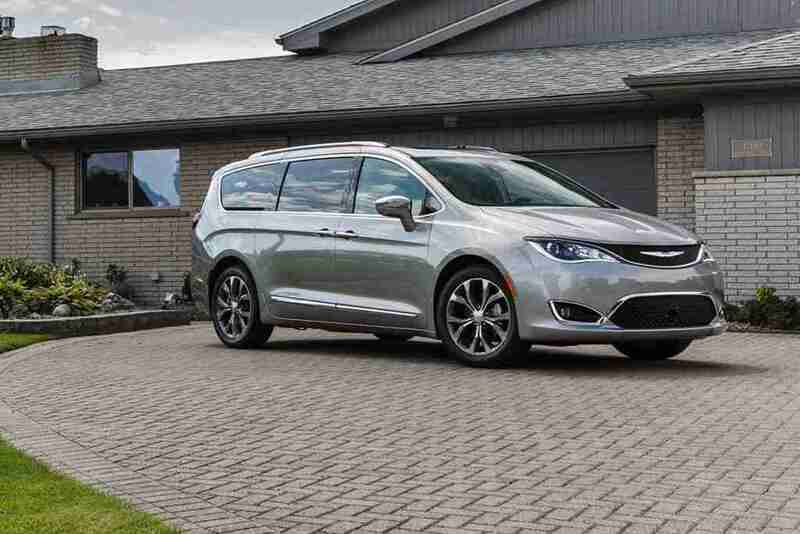 The L trimming debuts as the new entry-level 2018 Chrysler Pacifica version, and blind-spot monitoring, rear parking sensors, an updated Uconnect infotainment program, and recently available Apple CarPlay and Android Auto are standard across the board. Many features are now available as standalone options on models throughout the range, such as a panoramic sunroof for the Touring L Plus along with a 20-speaker sound system for the Limited. HD radio is added to the updated 8.4-inch touchscreen. The rear-seat Uconnect Theater system can stream video from linked Android apparatus, and the navigation system now includes 4G LTE Wi-Fi connectivity. 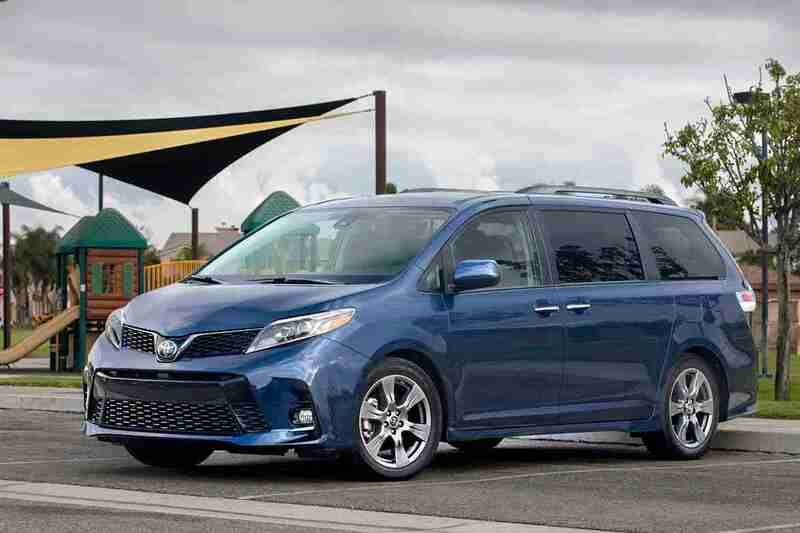 When there are less expensive trims available, it is not until you reach the Touring Plus that you will find features really beneficial to the potential minivan buyer. These include complete keyless entry, power-sliding back doors, a power liftgate and three-zone automatic climate control. If I were on the dealership lot, I’d pay a bit extra for the Touring L. This is where the 2018 Chrysler Pacifica appeal comes into play, using a power-adjustable passenger seat, heated front seats, leather upholstery and a USB port in the next row, ideal for recharging phones and phones. If reliability is important to you and your loved ones, it’s difficult to beat the 2018 Honda Odyssey. The Odyssey also provides ample space for both passengers and cargo, which means you won’t need to squeeze in. 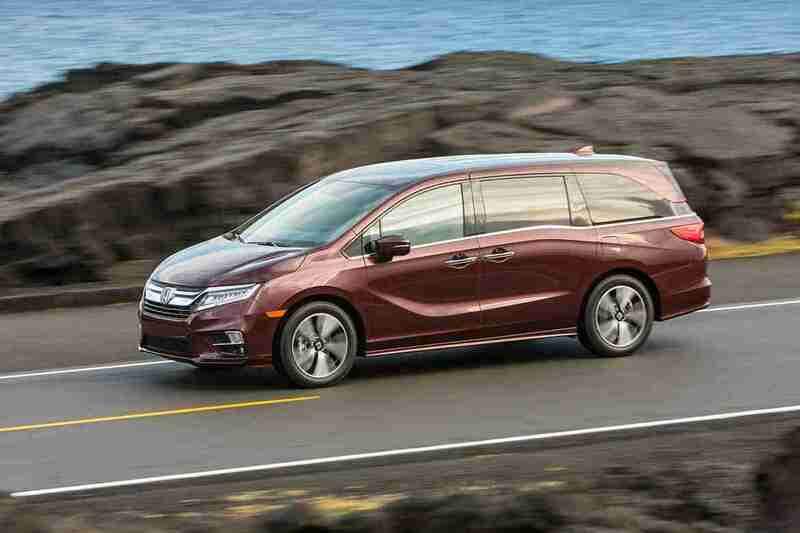 Honda has completely redesigned the 2018 Odyssey. Highlights include enhanced second-row seat performance, a more powerful V6, improved handling capacity and new convenience features. Selecting a 2018 Honda Odyssey mainly comes down to understanding which features you desire. But from our perspective, there are two trim levels to concentrate on. The EX is the best way to go if you have a limited budget. Yes, there is the more affordable LX, but the EX has the characteristics we expect on 2018 minivans. If you have more to spend, skip all the way to the Touring. This Odyssey has the characteristic equipment you get on the intervening trims in addition to the desired 10-speed automatic and two cool features: the integrated vacuum and the rear-cabin camera tracking system. Though it lacks some of the exciting technology features that other minivans offer, if you’re able to live without these, you’ll discover an exceptional vehicle from the 2018 Kia Sedona. Pricing on the 2018 Sedona starts at about $27,000; that is in-line with other 2018 minivans. 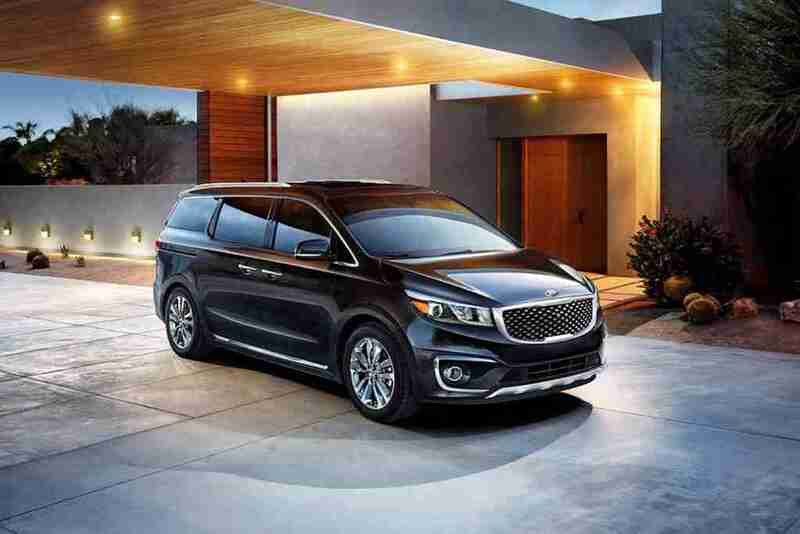 There have been no major changes to the Kia Sedona for 2018. For many Sedona shoppers, we believe the midrange EX is the one to get. It includes a ton of features at an agreeable price. They include a power liftgate, tri-zone climate control, leather upholstery and updated shock absorbers for a more comfortable ride. If security is a priority, start looking for an EX using the Advanced Premium Technology package. It adds the hottest in driver safety aids like blind-spot tracking and forward collision warning with automatic emergency braking. Though the 2018 Toyota Siena is priced somewhat higher than some of its rivals (at around $31,000), you may find you get plenty of car for the money. Coupling a spacious and comfortable interior with a few of the best tech features available on the current market, the Siena is a fantastic minivan option. For 2018, the Sienna gets a couple of important updates, including the security Sense bundle on all trim levels, upgraded Entune infotainment applications, additional USB ports for rear passengers, and slightly revised front-end styling. Even though a midgrade version, the 2018 Toyota Siena LE has all the modern minivan essentials (tri-zone climate control, power driver seat and easy-clean fabric upholstery) and optional all-wheel drive. But unless you absolutely require wet-weather capability, pick the SE. It’s worthwhile updates, such as sportier styling, leather upholstery, a power liftgate and firmer suspension tuning. The latter makes the SE that the best-handling Sienna. There’s a little trade-off in ride quality, but we prefer the SE’s more in-control feel. 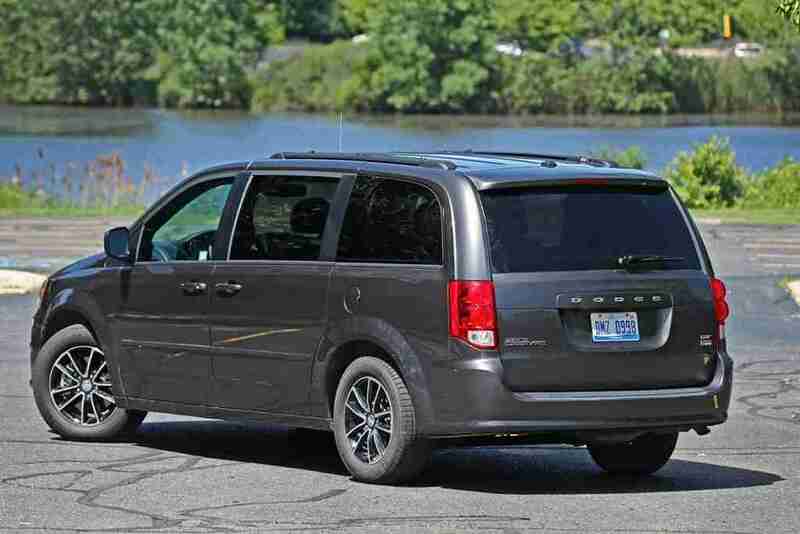 You won’t get as many high-end attributes with the 2018 Dodge Grand Caravan as with its rivals, however, you’ll find an excellent minivan that could get your loved ones from point A to B. If a very low cost is the guiding factor in your minivan-purchasing choice, you will likely find the 2018 Dodge Grand Caravan for a satisfying option. But if you have slightly deeper pockets, the other vehicles in this minivan review are worth considering instead. The Dodge Grand Caravan is unchanged for 2018. Make no bones about it, the allure of this 2018 Dodge Grand Caravan lies solely in its own affordable pricing. Having said that, we would skip past the rather basic SE and pick the midlevel SE Plus. That way you have the advantage of the Grand Caravan’s other competitive edge (the second-row Stow’n Go chairs ), together with modern necessities like Bluetooth and automatic headlights. The leather-wrapped steering wheel and upgraded cloth also help downplay the Grand Caravan’s differently cheap-feeling interior. Even though a growing family can bring lots of distinct challenges with it, your vehicle does not need to be among them. By using this useful guide to the 2018 minivans you most want, you can guarantee your loved ones is going to end up in a fantastic minivan that suits your requirements.